Yeh ha Pakistan sey muhabt ka zindha sabot. Ye chahte hen ke mulk mein anarchy phele takay innka kaarobaar chalay. 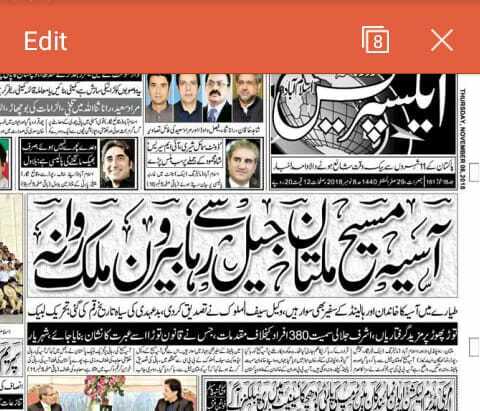 the papers owners should be brought to the court.. period. Killer Raymond Davis Chala Gaya, Ye Bhi Chalee Jati Tu Acha Hi Tha. At least Pakistan would come out of this chaos.